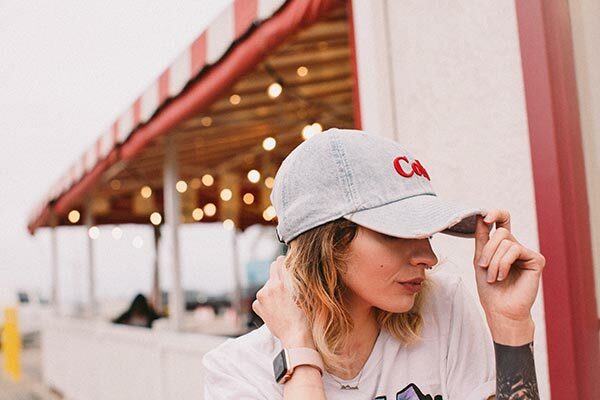 From fashion brands to startups to restaurateurs, we share a common goal with all our clients – to bring out the best in their brand through Instagram Marketing. We craft beautiful and unique Instagram experiences. With more than 10 years of knowledge and expertise as a full service Instagram Agency, we design and share the most engaging content possible for our clients. Our agency can garner you thousands of organic Instagram followers month after month. Using a combination of proprietary tools, influencers and proven tactics we help your brand be come a player in your space. We shoot stunning, one of a kind recurring Instagram photography planned and brought to life by professionals. With more than a dozen photographers to choose from, your project will come to life stylistically right before your eyes. We design and implement Instagram advertising campaigns that drive traffic and sales. No more confusion around what should be a straight forward process that drives revenue for your business. Audiences desire to be entertained. 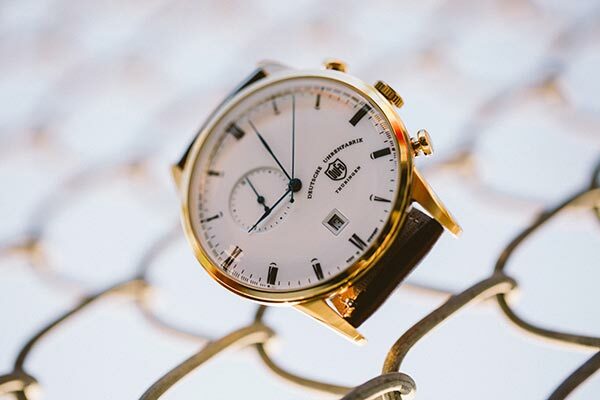 Yet, more and more, many Instagram marketing companies waste time and resources on ineffective, bland content ideas as opposed to building lasting and engaging thoughtful experiences. By curating and collaborating on a catalog of original, educational and engaging content, you can build brand trust, loyalty and awareness. Start sharing objective oriented content that garners engagement, increases website traffic and drives sales. Imagine stunning original photography shot with one goal in mind, to make your product or brand look as appealing to your target audience as possible. Get more followers, likes, comments on Instagram with True North Social’s Instagram Agency. Some of our clients see up to 3,000 organic Instagram followers per month with absolutely no paid ads running. Talk about viral. 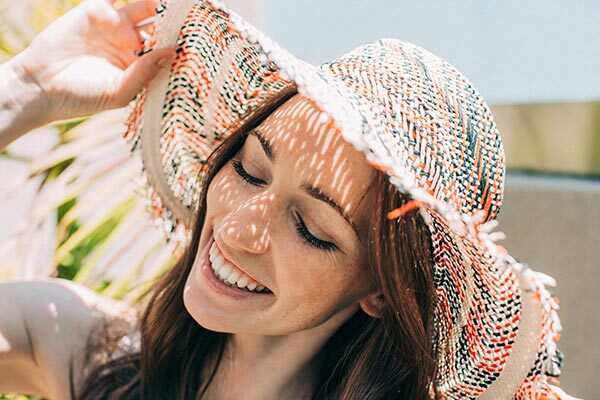 We pull out all the stops when it comes to social media photography, whether it’s well branded product photography or a lifestyle shoot with major influencer talent and locations that amaze, we’ve got you covered. Save marketing dollars today by combining your photography with your social media plan. Facebook advertising has never sounded so easy. Our expert ads team offers solutions for your brand to reach current and future. online customers from first ad view to completing checkout. Optimizing your Facebook advertising strategy is by far on of the most powerful revenue catalysts for any brands. Why choose our Instagram agency services? 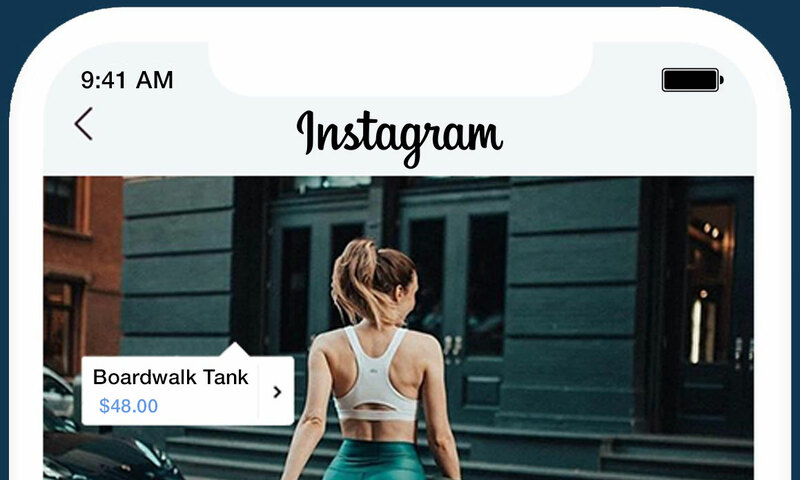 Marketing on Instagram: Trending Now! Instagram has grown tremendously over the last few years. The Pew Research center claimed that 55 percent of online users in the United States are active Instagram users. 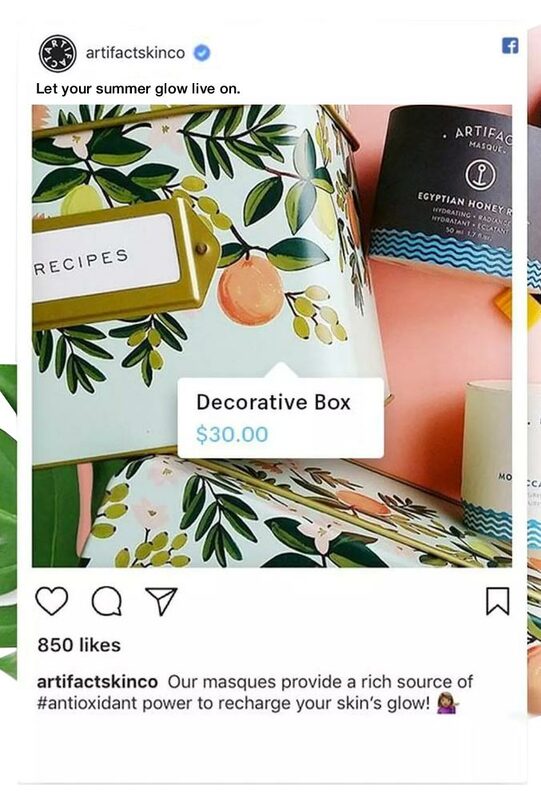 Instagram marketing companies are regularly researching best Instagram practices to give maximum sales through this channel. 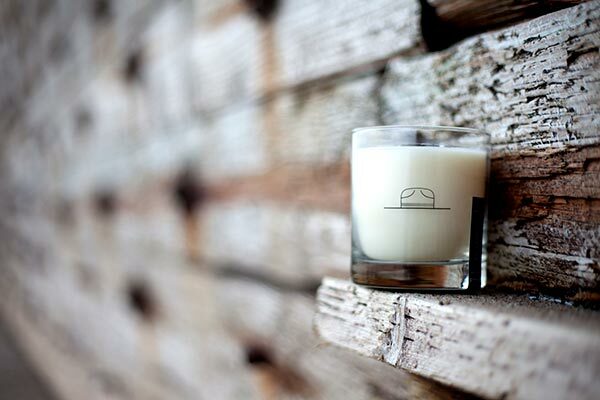 True North Social has been helping brands grow on Instagram since it’s launch in 2010. Since then, the need for business’ to market on the platform as a source for online sales and leads has exploded. We constantly change our marketing strategies for the fluctuation in changes on the platform. New approaches are being explored everyday here at True North Social to approach each of these changes. Our clients see immediate adjustments in their Instagram marketing strategy as the platform continues to evolve. With this evolution we see more and more users using Instagram on a daily basis, if you are on the fence about hiring an agency to manage your social media here are some statistics that might nudge your decision. 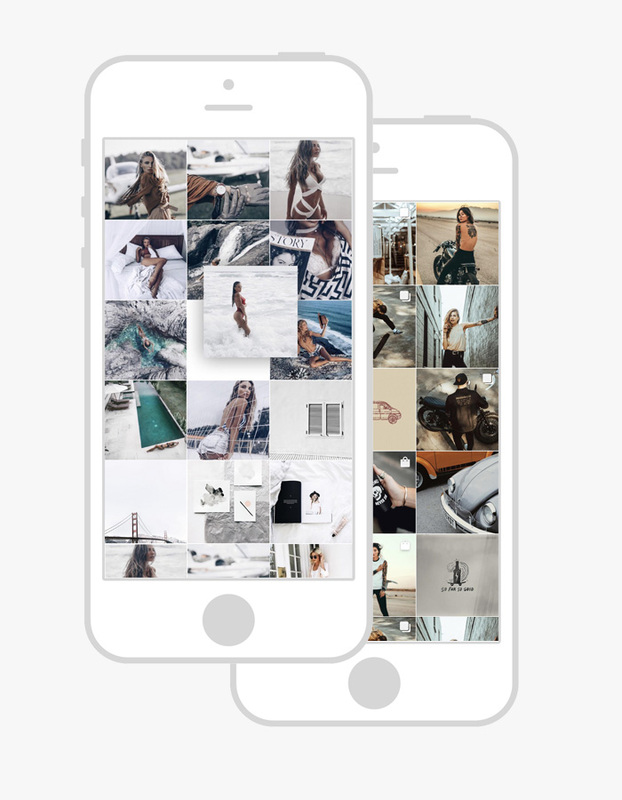 A single place to share, curate and discover visual content that tells a story. True North Social delivers an Instagram marketing service like no other. There are several goals associated with an effective Instagram marketing campaign. The marketing goals differ based on the niche, competition and current branding levels of business. 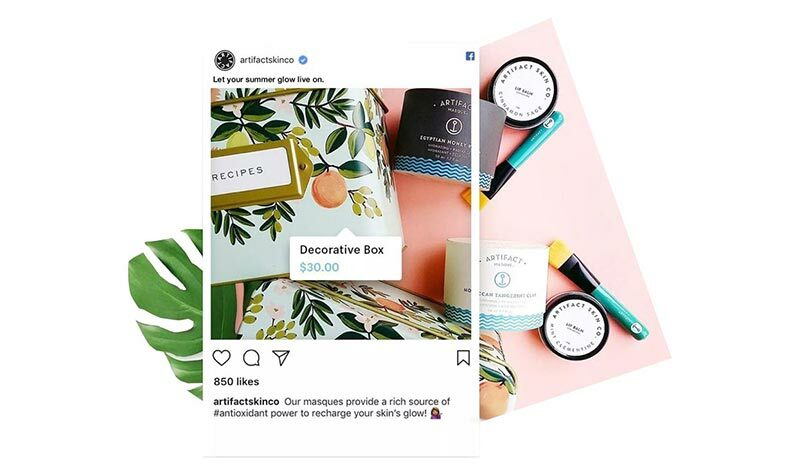 Exhibit an Instagram advertising agency which is aware of best Instagram practices shall use the following to ensure success in the above listed goals. Developing content strategy– Content is the king. High quality content assures better engagement and retention rate. A plan should be crafted to lay an eye-catching impression of your company, based on the target audience. The idea is to promote your business or company in the best way possible. 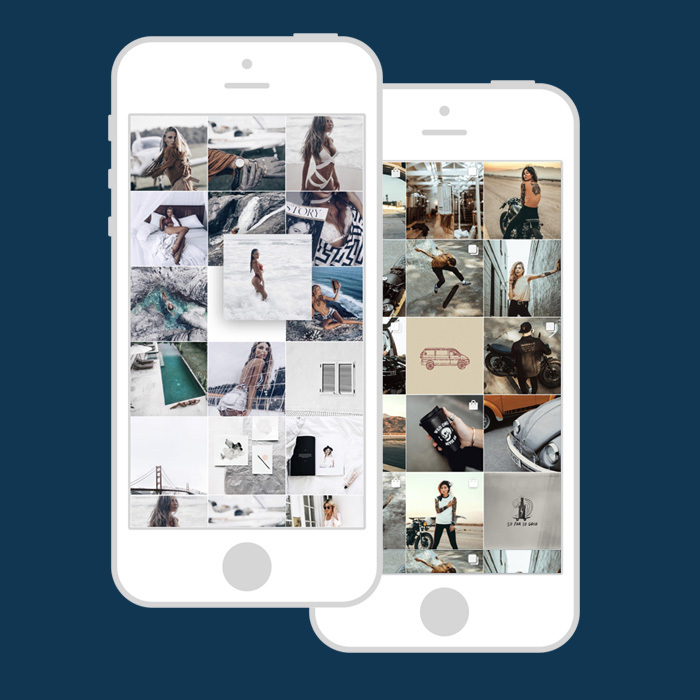 Determine types of content and ratio- Instagram support graphics, videos, animated GIFs and Image collages. So, for example- A service that is complex can be best understood through a video but a brand selling shoes can do with Image-collages. Promoting a brand or product can be difficult if the type of content is incorrect. Building a content calendar to schedule type of content on dates is a useful trick to manage Instagram campaigns. This trick is already used by a lot of digital marketing companies. 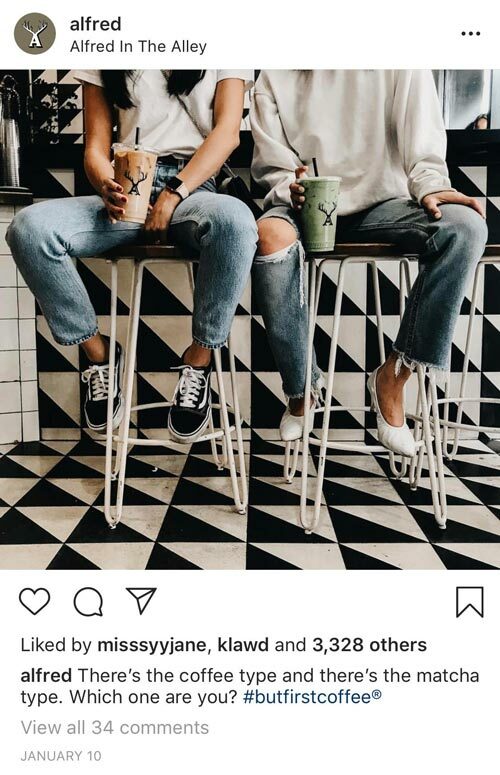 Defining Hashtags- True North Social being a complete Instagram marketing agency, focuses on researching the right Hashtags associated with the content and target audience. One of the best websites to research hashtags is- hashtagify.me while looking for hashtags, one has to understand the popularity and relevance of it based on the content. Captions- Instagram has a limitation on captions- 2200 characters. The objective of the caption is to increase engagement on the posts i.e. to trade clicks and shares. Your caption should ‘connect’ with the end-users. 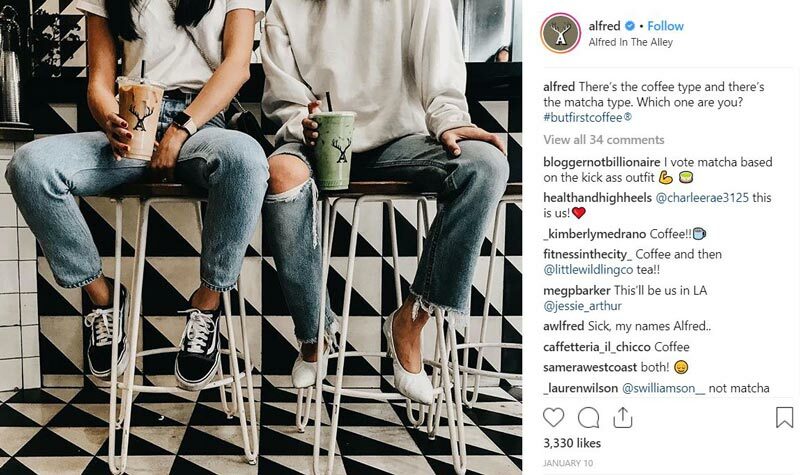 Outreach to Influencers– An Instagram profile having a good number of followers can be an influencer to their audience. Our content could mention these influencers or vice-versa to increase the organic reach of our content. With more than ten years of knowledge and expertise True North Social designs and launches social media campaigns that other brands are envious of. We build brands and help them succeed! Leverage the most powerful social media advertising platforms and attract new audiences with ads that drive conversion. We find the winning ads and start to focus on scaling these and expanding on campaigns that work. The Best Instagram Marketing Agency There Ever Was! Increase followers & engagement, create & promote high end social content, promote brand & local awareness, promote website clicks, increase website traffic, and increase sales. Use the form to request a contact from one of our experts and find out how True North Social can help you with Instagram Marketing.